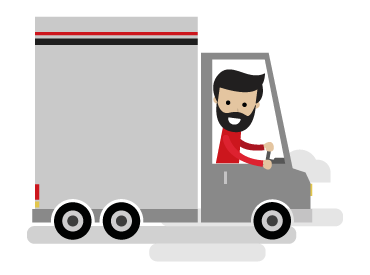 Compare Cheap Van Insurance Today & Save! Type and carriage of goods i.e. flammable, explosive etc. Number of seats or passengers for buses or coaches etc. In the case of a small van, will it be used for private or commercial use. Once we have this data we will search the market for the best deals. Call our team today for a fast, friendly and competitive quote. Thank you for visiting our commercial van insurance website.